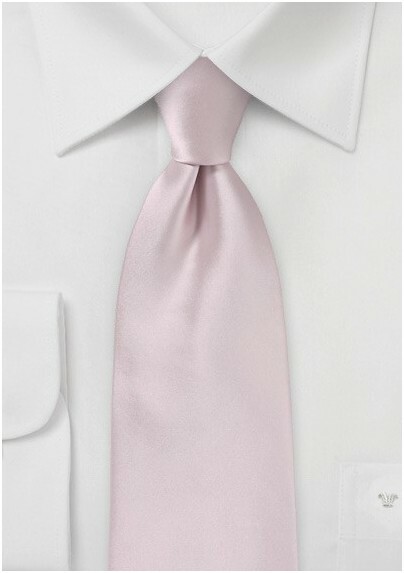 Lighten your load with the addition of this kids sized necktie in blush. 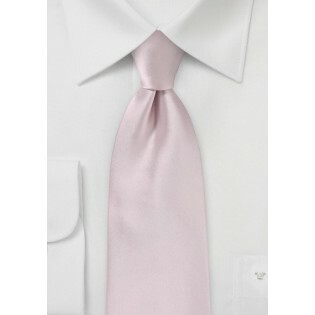 The soft pink color, and plain design make for a dexterous, easy choice for all occasions, and ensembles. The microfiber construction only adds to it's appeal, as it will resist wear, and tear, while maintaining a sleek appearance. Whether your going for a casual appearance, or want to dress things up, this tie will be an instant go-to choice.